Choose Your Dream Car From our luxury selection. We also take custom orders and will help you acquire a specific request. 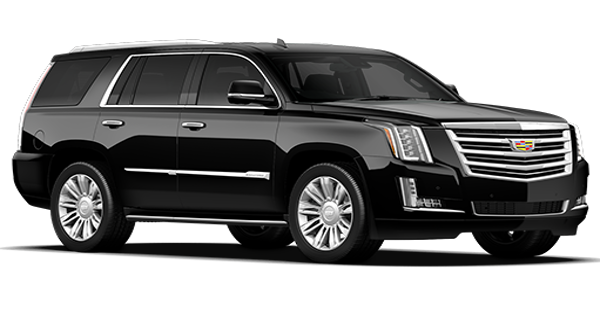 A favorite for business professionals and frequent travelers, Aston Limo Sedan vehicles are available in NJ NY CT PA and with out affiliates worldwide. 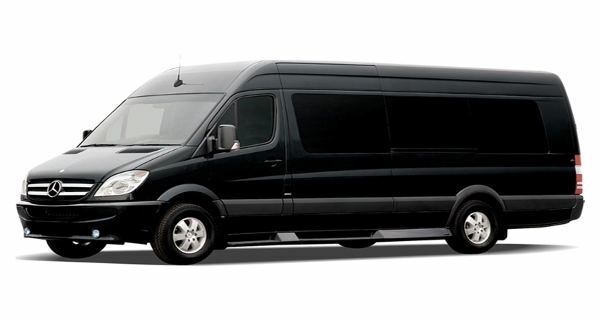 A favorite for large groups, shuttle services, night on town with friends - party van, Aston Limo Van vehicles are available. Booking online is easier with our Online Reservation Software. It is safe and secure. We only hire professionals. Background check and Drug Test screening periodically. Our vehicles are well-maintained. Your safety is very important to us. 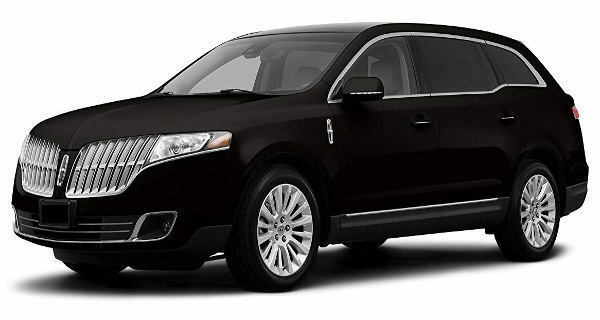 Our vehicles are no older than 3 years. Payments will be processed after the trip. We use SQUARE and Stripe for Credit Card processings. Invoice option is always available.